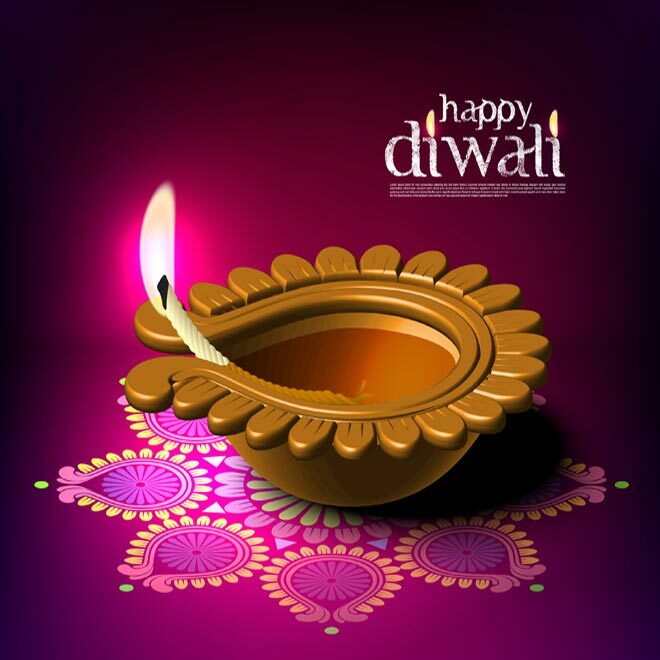 DIWALI SPECIAL BEAUTY PARLOUR DELHI PACKAGES AND DISCOUNTS. HURRY AVAIL TILL THE OFFER LASTS ! 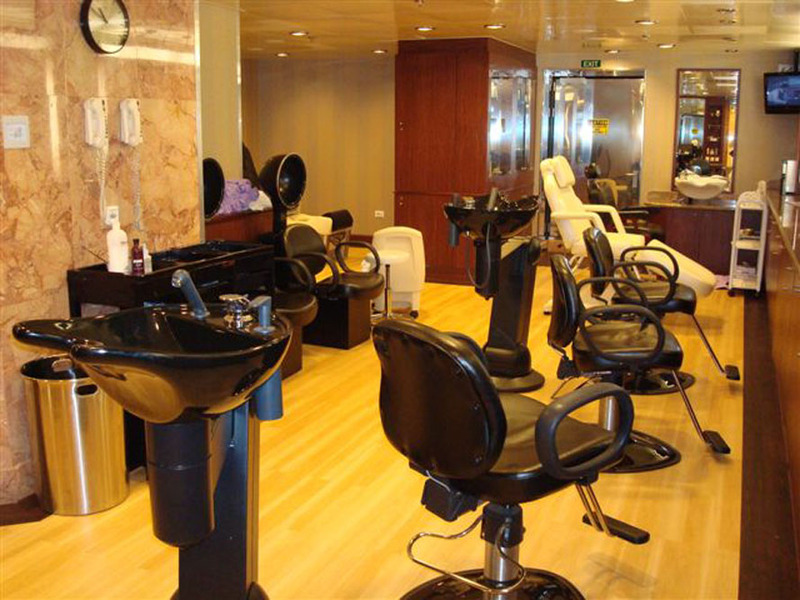 Empathy Beauty Salon Delhi offers a full range of the latest beauty and grooming services in the areas of hair care, skin care and beauty. The services include specialized services for skin (facials), hair (colouring, cuts, styles, perms etc), hands & feet (advanced manicures and pedicures) as well as essential beauty services (waxing, pedicures, manicures). Choose from a range of Pre-Bridal and Bridal Packages, Specialised Beauty Services at Empathy Salon. Our salon also offer you the convenience to get make-up artists to visit your home or wedding venue for bridal make-up services. Contact us to know more about our Pre-Bridal Packages: Pre-Bridal Aura, Pre-Bridal Diamond Glow, Engagement/ Reception Package, Bridal Packages and other Specialised Bridal Services. A foot massage will help melt away the day's stress. Holistic healing is done through the feet by pressing the referral points, using therapies like acupressure. In the east, foot massage is not only practiced on adults but on children as well. Hands that work should be rewarded with a hand massage. A hand massage increases the energy flow and vitality in our hands. At Empathy we use the freshest, purest and best ingredients, which include fruits, flowers and herbs for our facials, to provide care for the delicate facial skin. 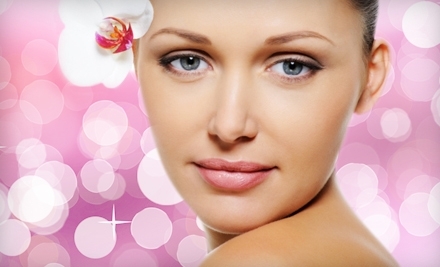 Our skin specialists first examine your skin and recommend the most suitable and best facial therapy for you. This facial therapy exfoliates dry dead skin, reduces tanning and keeps skin looking youthful and fresh. It is a unique solution for dry skin, which also helps removing wrinkles. Cucumber Hydrating Facial therapy also hydrates dry skin, making it soft and supple. Anti-acne and Anti-septic facial therapy is a fabulous herbal and natural treatment for teenagers and adults, who suffer from skin problems, especially acne or hyper-sensitive skin. The facial is followed by an application of a soothing anti bacterial mask. It’s the perfect acne treatment for acne and septic prone skin. A refreshing facial therapy for all skin types done with the pulp of fresh seasonal fruits, usually banana, apple, papaya, orange or carrot, depending on the season and recommended by our facial therapist to suit your skin. Fresh fruit scrubs can be successfully used as a firming or cleansing mask too. These contain AHA Acids, known for their anti-aging effects. An anti-aging treatment for beautiful and natural looking skin, it also eliminates wrinkles. 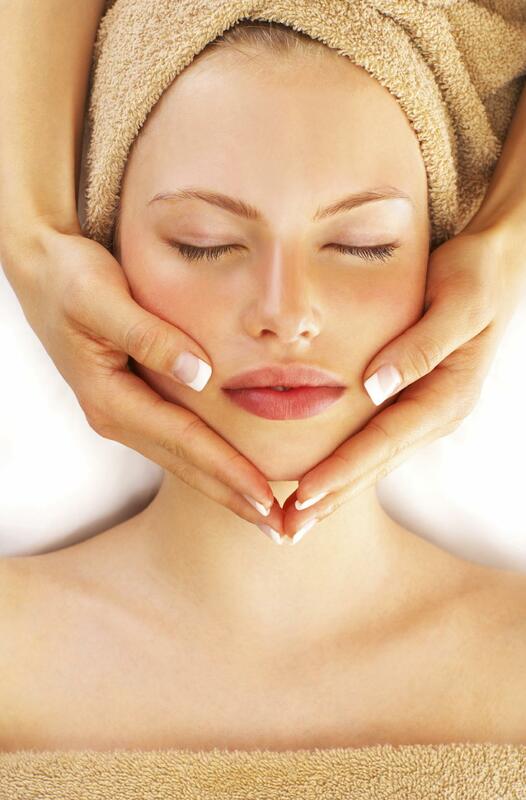 Wine Facial Therapy uses wine, well known for its skin tightening and skin glowing properties. The facial scrub not only deep cleanses and exfoliates, but also keeps the skin soft.Wine and rose water is used liberally throughout the facial. This Ayurvedic way to get beautiful and natural glowing skin is a 100% herbal facial massage therapy that gives a glow to even the dullest skin. Beneficial against dark patches and pigmentation, it also reverses the effects of pollution and does not dry skin. A natural and ayurvedic face skin care treatment. This organic skin care therapy cleanses, exfoliates and moisturizes facial skin. It is highly recommended and most popular amongst teenagers. We use only fresh and pure scrubs made with natural extracts of apricots, oranges, mustard and more. It helps in removing pimples and wrinkles and promotes shiny and natural looking skin. Enjoy Empathy's Salon Services Delhi !